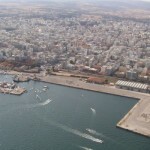 The Central Archaeological Council’s (KAS) abrupt decision to declare a large portion of the municipality of Piraeus as entailing “archaeological interest” generated a sharp reaction. KAS, a semi-independent body affiliated with the culture ministry, declared the first, second and part of Piraeus’ third district as falling under the stricter guidelines for land use and construction. 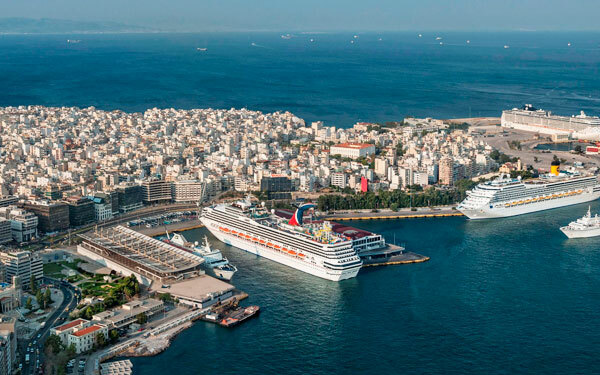 Just as controversial is a KAS decision opposition the building of a luxury hotel and new shopping mall within the Cosco-run Piraeus Port Authority (PPA), and the operation of certain ship-repair units on the island of Salamina, across from the Perama point. 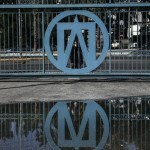 PPA’s management has unveiled a 600-million-euro investment plan – beyond its contractual obligations in a concession agreement with the Greek state – a plan that has generated some opposition, including by the municipality and local business chambers. 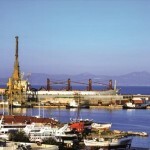 The municipality of Piraeus had requested a postponement of the Tuesday KAS session, to no avail. 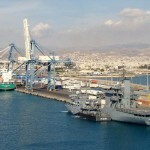 In comments on Wednesday morning to the Athens-area Skai radio broadcaster, Piraeus Mayor Yannis Moralis charged what he called a “secret deliberation” over the past year without any input by local governments and the Piraeus Port Authority. He added that the KAS decision aimed to block the Cosco investment, while affecting two-fifths of his municipality’s surface. 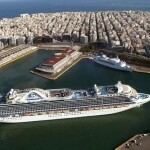 Piraeus is a densely populated seaside municipality that hosts Greece’s largest port facilities and major industries. In a later reaction, main opposition New Democracy (ND) party charged that the KAS decision was a direct intervention in a massive private sector investment. 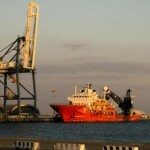 Conversely, Energy Minister Giorgos Stathakis said there was no such intent.